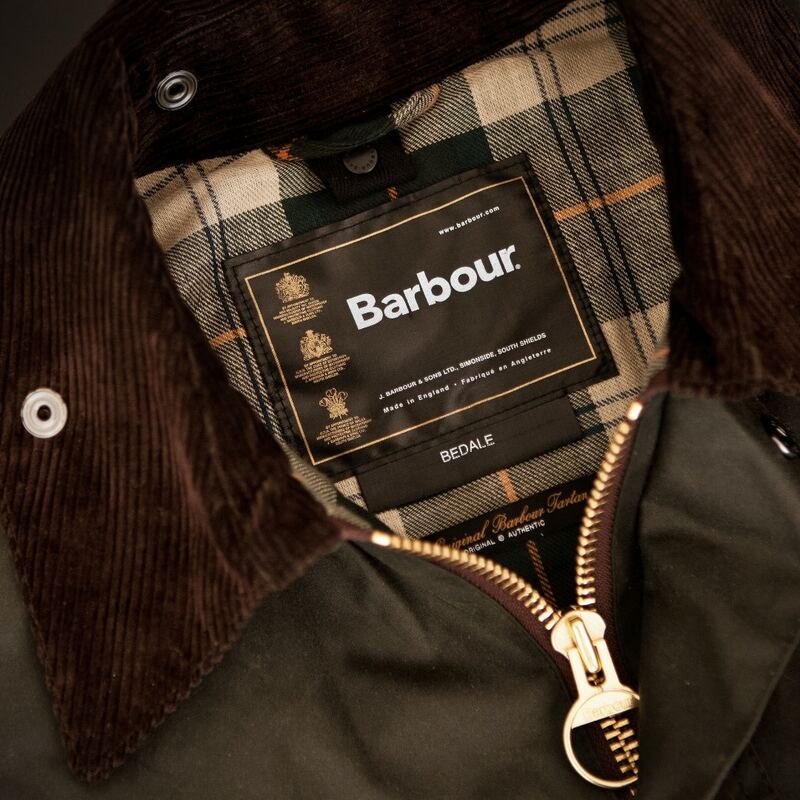 Barbour, the legendary outfitter, is a Holiday favorite of ours and we know yours as well. 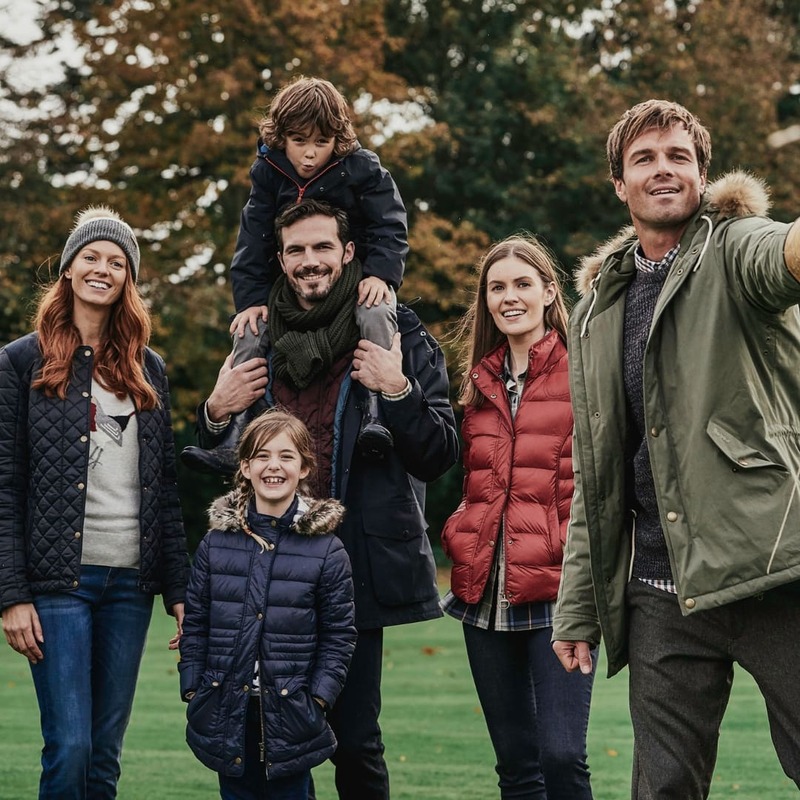 The Barbour selection is tremendous this Season, with great classic waxed outerwear, quilted vests and jackets for both him & her! And some new models too! 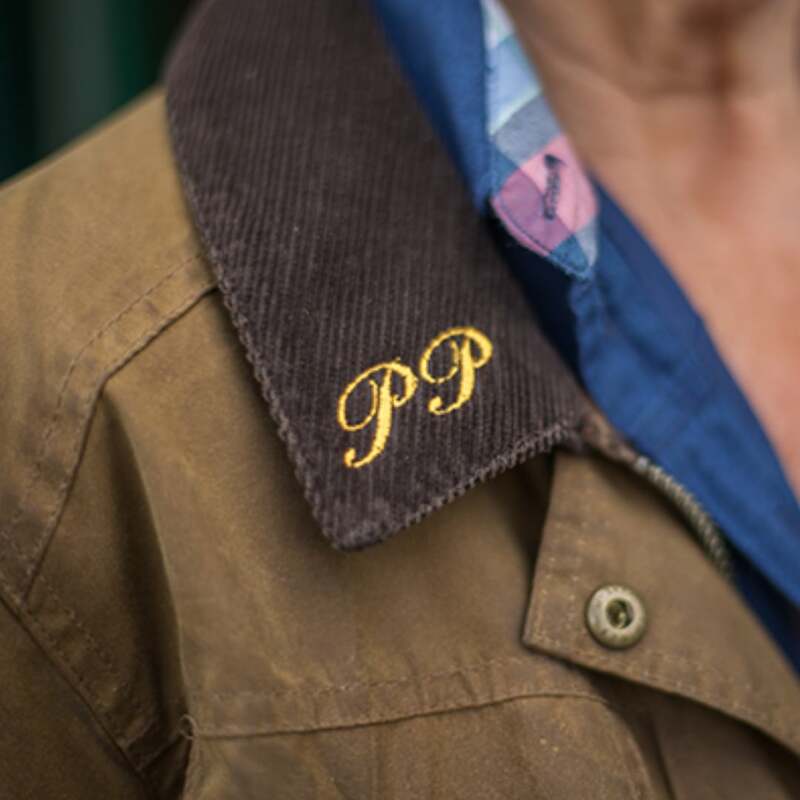 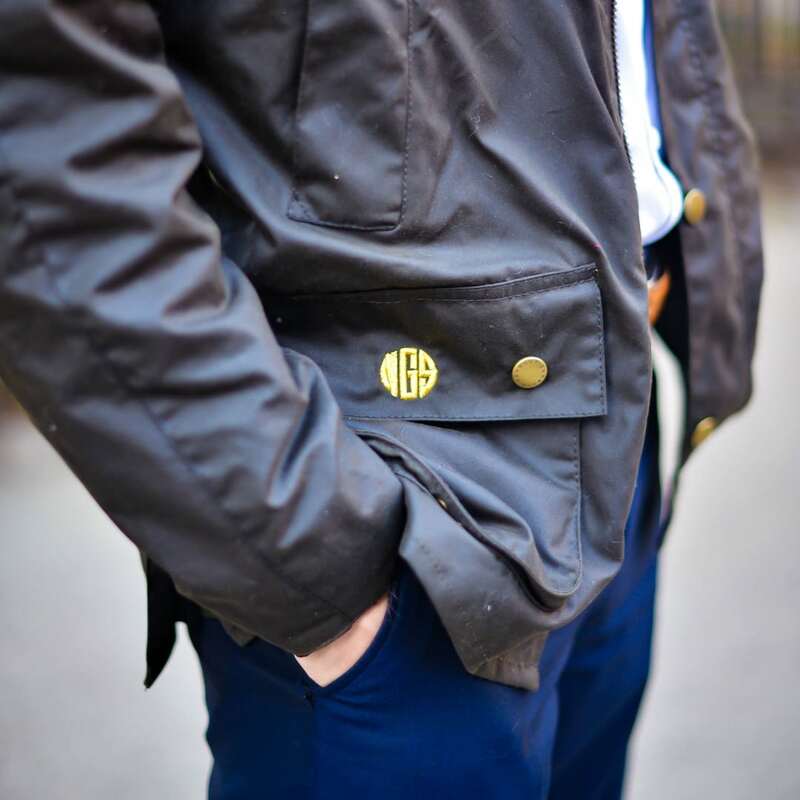 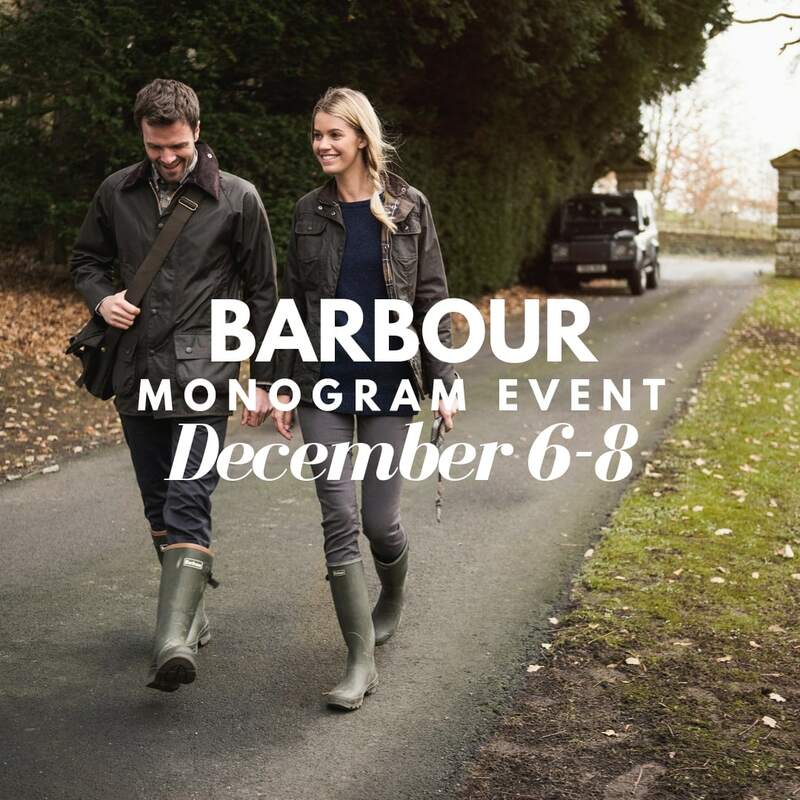 We are excited to offer you again for a second year, complimentary monogramming with your Barbour purchase during our December 6th, 7th & 8th event! 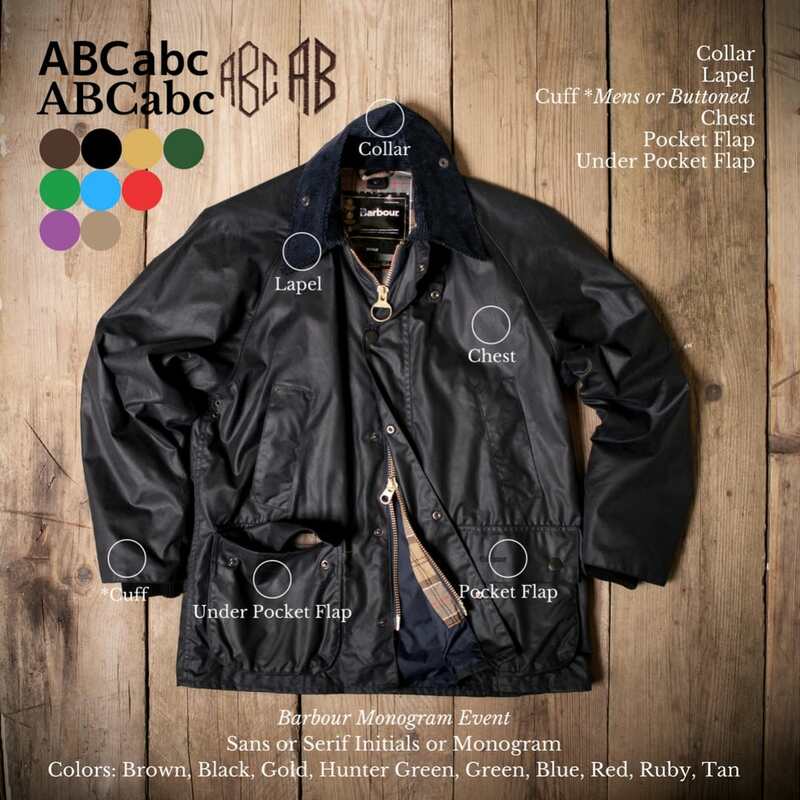 We will have a monogram machine and operator on-site in Montgomery and will do our best to accommodate purchases made in our Auburn store also during this event. 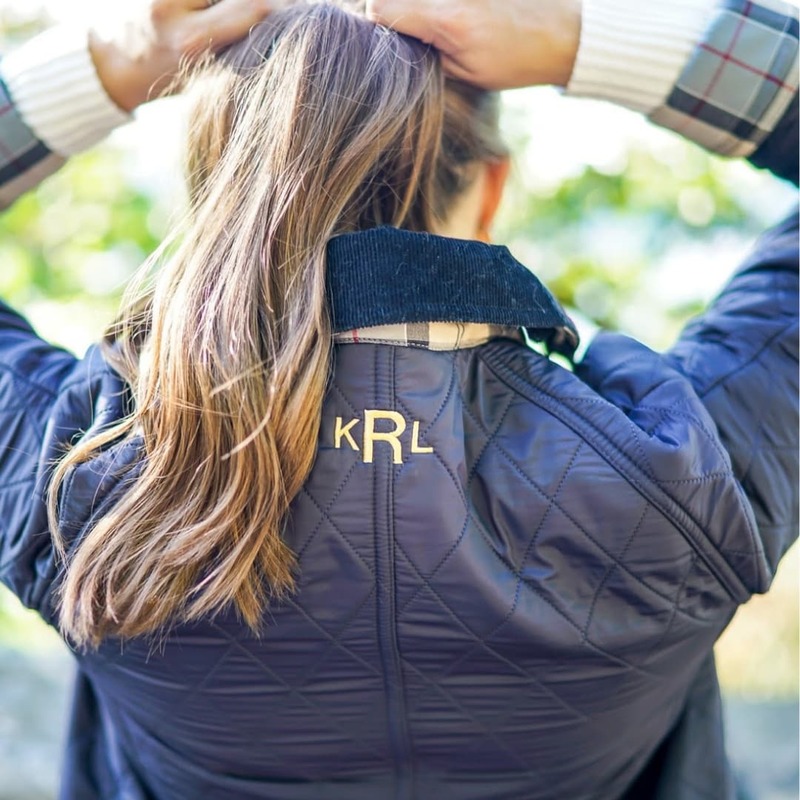 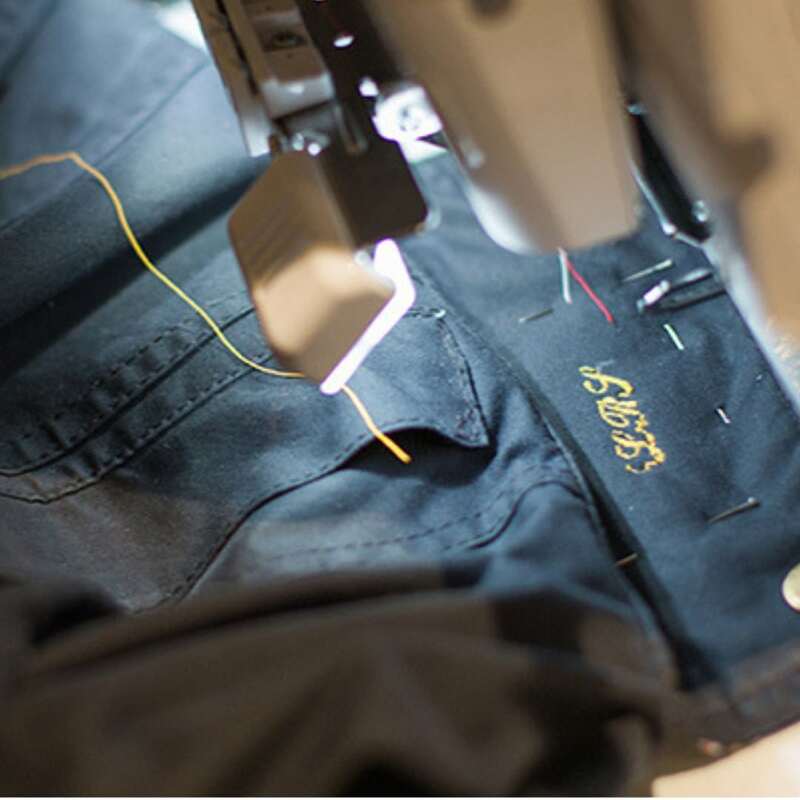 Don’t miss this opportunity to give a personalized Barbour piece to that special someone and get one for yourself too!